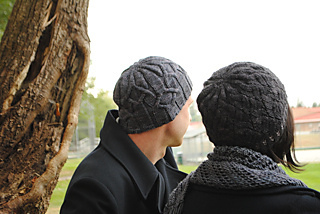 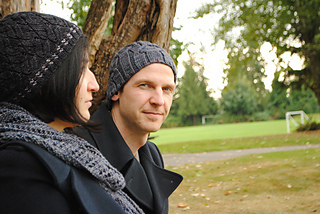 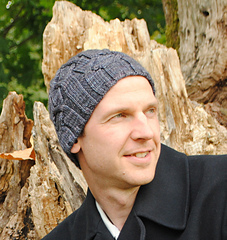 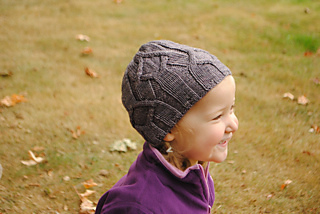 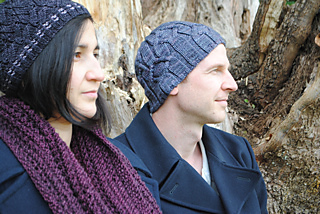 Urban Forest Hat is a unisex design that features an unusual cable pattern and flatters the whole family. 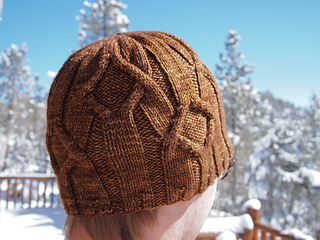 It is worked in the round for easy finishing and knits up quickly in worsted weight yarn. 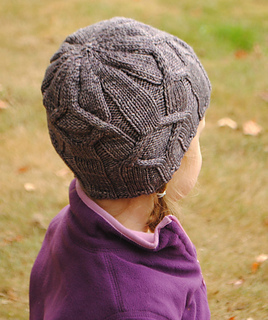 Cable pattern is Charted only. 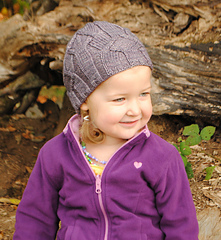 The child’s size will fit up to a 20 inch circumference and the adult size will fit any head over 20 inches. 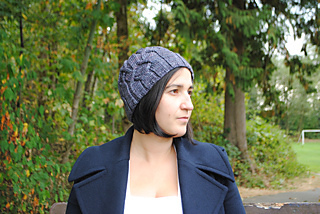 Thank you to Gill for test knitting this pattern for me.